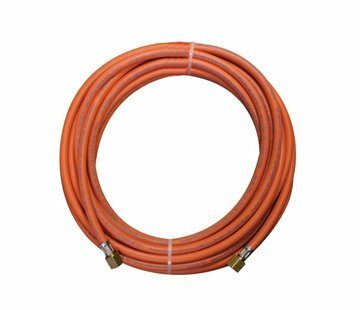 Easy and safe gas hoses attach to each other? 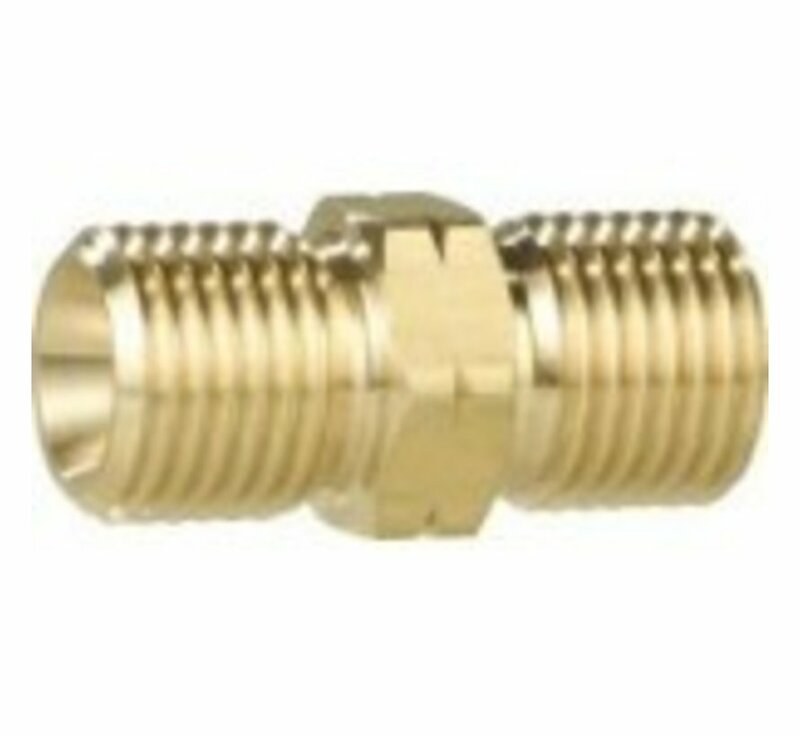 Buy hose connector for just € 3.95. Ordered before 17:00, same day shipment! This CFH 70103 gas hose connector allows you to connect two gas hoses together. 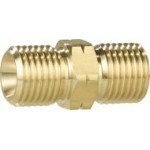 This link is suitable for hoses that with 3/8 "coupling. Or so, at the most common hose!